Comedian Robert Schimmel was my guest on Mr. Media recently and despite an hour of conversation, I felt like we barely began talking when time ran out. And based on listener response, it seems many of you felt the same way, so I’ve invited Robert back to pick up where we left off. 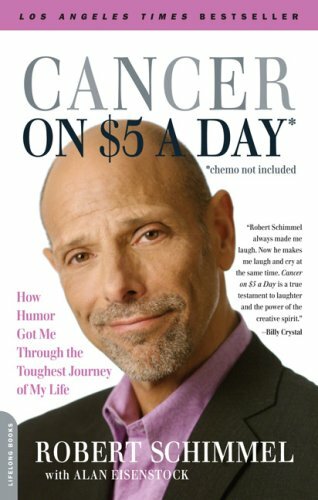 So please welcome back to Mr. Media one of the best stand-up comedians in America and the author of Cancer on $5 a Day, Robert Schimmel.